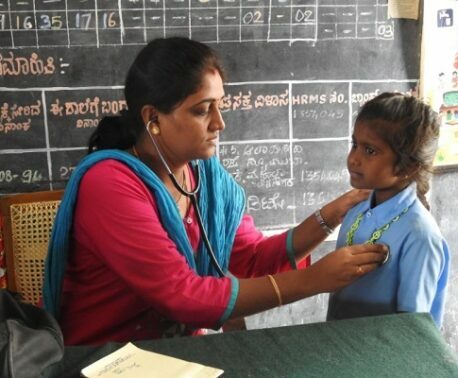 The time to help give Indian Elephants safe passage has arrived. Today marks the first day of Big Match Fortnight, when all donations to the Elephant Corridor Appeal will be doubled by match sponsors. A violent conflict has been building between the elephants and people of India as human developments encroach upon the land Indian Elephants have patrolled for the past 6,000 years. Elephants are finding themselves trapped within islands of habitat within protected reserves, but when they try to cross roads, towns and agricultural lands to reach other isolated elephants, they run into deadly confrontations with people. 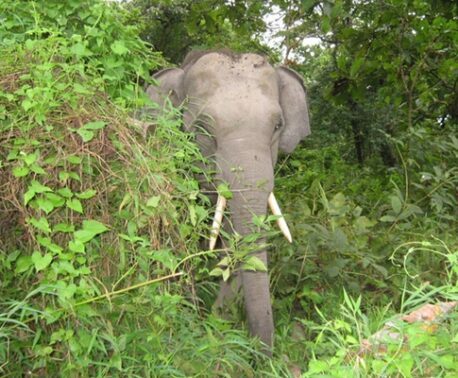 In the interest of elephants and people, World Land Trust (WLT) has teamed up with Wildlife Trust of India to create safe, protected passages for elephants to pass between reserves without coming into conflict with humans. WLT’s appeal target is £750,000, which will extend and secure the Mudahalli Elephant Corridor, a pathway elephants use to pass between the Eastern and Western Ghats mountain ranges in southern India. There are only two corridors forming this connection, and the other is too narrow to allow wildlife safe passage. 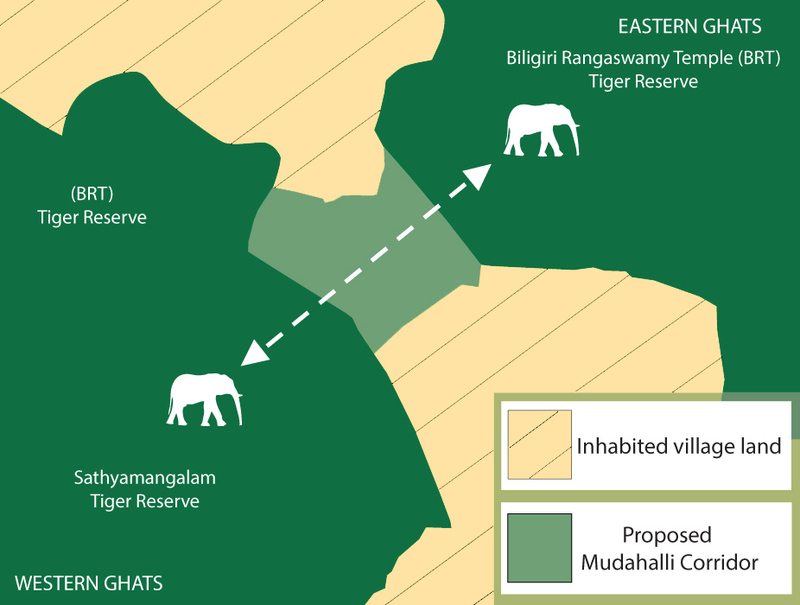 The Mudahalli corridor grants safe passage for elephants between the Biligiri Rangaswamy Temple Tiger Reserve and the Sathyamangalam Tiger Reserve. A host of other endangered wildlife such as the Asiatic Wild Dog (Dhole), Bengal Tiger and Indian Leopard will also use the corridor, to unite with populations from other areas and ensure the species’ genetic security. Each year WLT launches an appeal of crucial conservation importance which is supported by a Big Match Fortnight (BMF) for two weeks in October. During this time all donations towards the BMF appeal are matched by our BMF sponsors, so your donation will go twice as far. Big Match Fortnight ends 19 October. 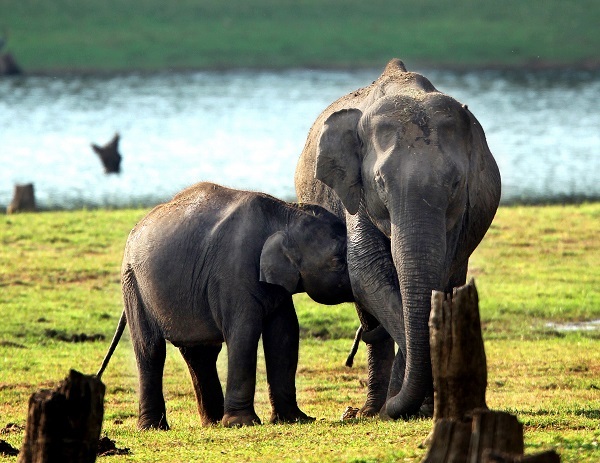 Help us ensure Indian Elephants safe passage between the Ghats mountain ranges.